At Intermedia Group we are dedicated to bringing you the latest and the greatest in Office Productivity Software. We offer office standards such as Microsoft Office®, Adobe, and Quickbooks to more obscure and specialized applications. Just tell us what you want it to do and we can make it happen. Whether this is a first time purchase or a current software upgrade, all of our software is original manufacturer software with legal manufacturer licensing. 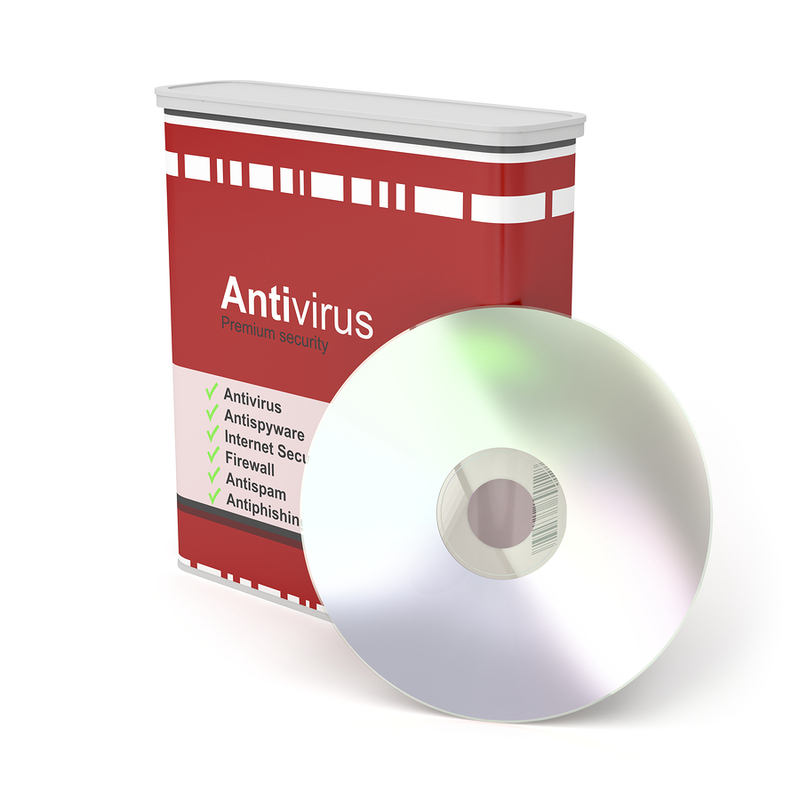 We also offer certified Security and Antivirus software products which are a vital to every office environment. At Intermedia Group we are dedicated to bringing you the latest and the greatest in Office Productivity Software. We’re always here when you need us, just give us a quick call or send us an email now.